Today's revelation that America's NSA has implanted spying hardware/software into perhaps 100,000 computers all over the world raises a possibility that might have seemed far-fetched a few months ago, but looks not just possible but in fact probable today. Just think of that long dead, old smartphone lurking inside the cupboards at the homes and/or offices of so many of us. It is possible that that device is actually bugged with a tiny hardware+software package [courtesy the NSA], so that while it seems dead/dormant to you, it is actually not. What this tiny hardware implant inside your smart device could be doing is to quietly receive radio signals of a certain frequency transmitted by a NSA control box located far away, and use those signals to both generate energy [to charge the batteries of the device, and thus to keep itself alive] and to conduct spying on your home's/office's Wi-Fi network [using the software part of the implant]. It could be doing this spying every night, when everyone in your home is asleep, but when some or all of your computers/servers and smartphones are on and connected to your Wi-Fi network. 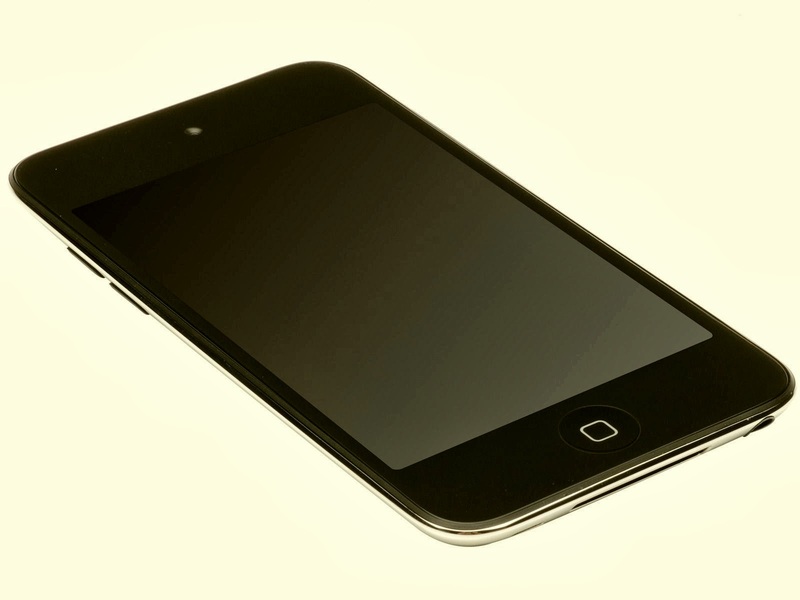 That dead iPod touch in your cupboard could be leaking out a lot of details. Sounds better than what 007 would possess? It is not. Such a device and such a scenario is technologically possible today, and as we've seen over the last several months, whatever illegal or legal activity is possible technologically, America's NSA will do it. Hence we should assume that the scenario outlined here is already being exploited by the NSA.